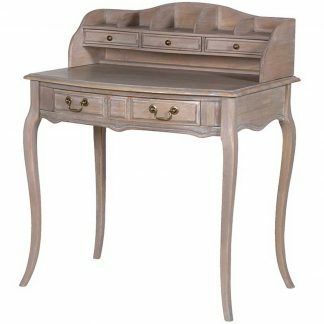 Elegant writing desk made from solid Elm. 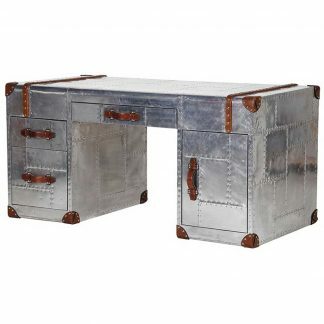 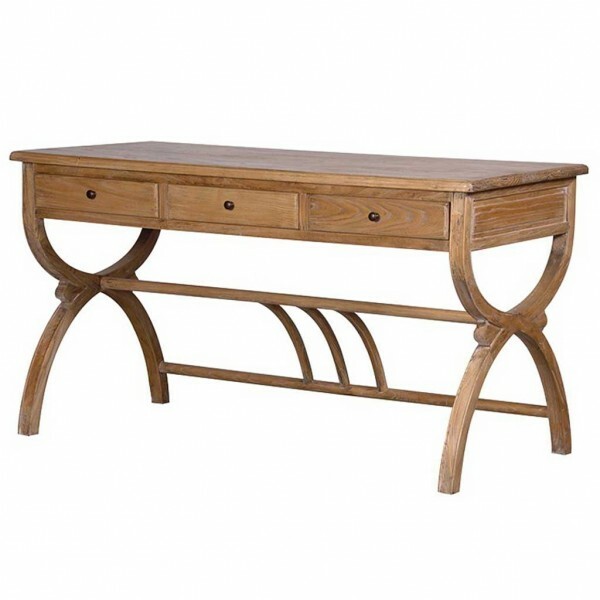 Beautiful classical design with curved frame, legs and back rails. 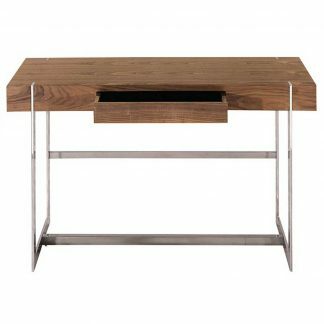 Three desktop draws and plenty of desktop space for your computer keypad and much more.